Back in May, Executive Dow Constantine announced his proposal for the Lodging Tax, including $185 million for Safeco Field, and only the state-mandated minimum for housing. 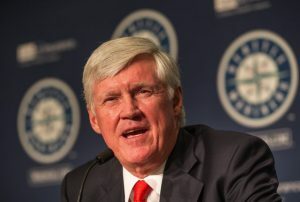 Billionaires like Mariners owner and CEO John Stanton are used to operating behind the scenes, cutting deals with politicians. He probably expected his money to sail on through. We didn’t let that happen. We brought this deal out of the shadows. We packed public meetings, we wrote op-eds, we emailed and called council offices. Working with our allies on #TeamHousing and several courageous councilmembers, we made it clear to the media and the public that this was a choice between public interests and private interests. So we weren’t able to stop this handout to a billionaire — yesterday five councilmembers, a majority, voted to allocate $135 million to Safeco Field — but hey, we managed to peel away $50 million. (The big loser in this fight was the tourism industry.) And our pressure enabled other wins: as part of the final deal, a number of labor unions won concessions from the Mariners that will make it easier to organize low-wage workers at the stadium, creating better jobs. 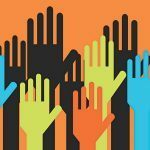 Want to help us get even better results next time? If you’re not already a member, join the Transit Riders Union, or make a donation. We do this work on a shoestring and your support goes a long way.